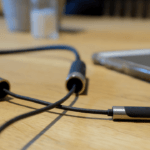 What does the future of headphone listening look like? 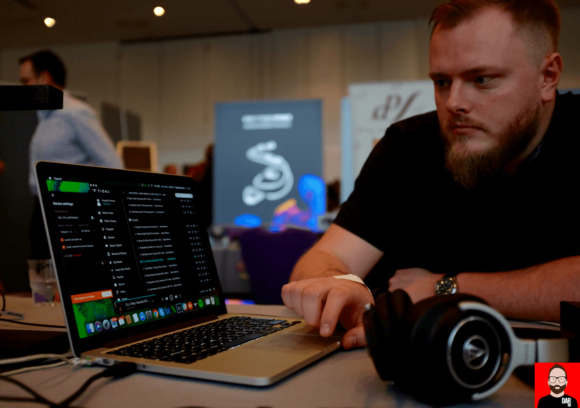 If you’re Latvia’s Sonarworks, it’s post-analogue: DSP-powered correction of a headphone’s frequency response with personalisation options for bass and treble, the latter adjusting for a decline in high frequency hearing as we age. 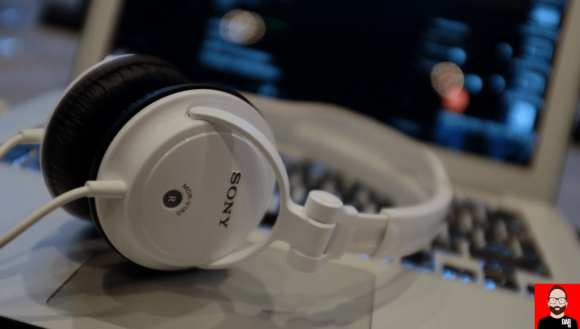 Install Sonarworks’ True-Fi software to Mac OS or Windows to create a ‘virtual soundcard’ for your playback software’s audio output (up to 24bit/96kHz), select your headphone from the drop-down and enjoy better sound. That’s the premise. 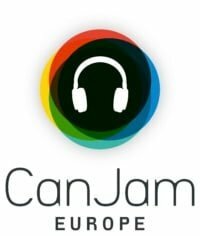 At CanJam Europe in Berlin I took it for a spin. The improvements brought to bear on Sony’s MDR-V150 (€20) and Marshall’s Monitor over-ear (€100), both driven directly by a Macbook’s own 3.5mm socket, were nothing short of astonishing. 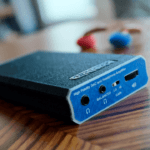 With True-Fi’s DSP in play, we can still hear each headphone’s limitations but yet without it both models are contrasted as close to unlistenable. As one might expect, True-Fi’s improvement deltas become less pronounced the better the starting point. However, even high-end models like Sennheiser’s HD800S aren’t immune to DSP-based corrective surgery: greater headstage width being the most pronounced improvement heard by yours truly from a two-minute show audition. Furthermore: I’m 45 but I found the ’45 years old’ treble correction too aggressive; ’37 years old’ proved more agreeable. 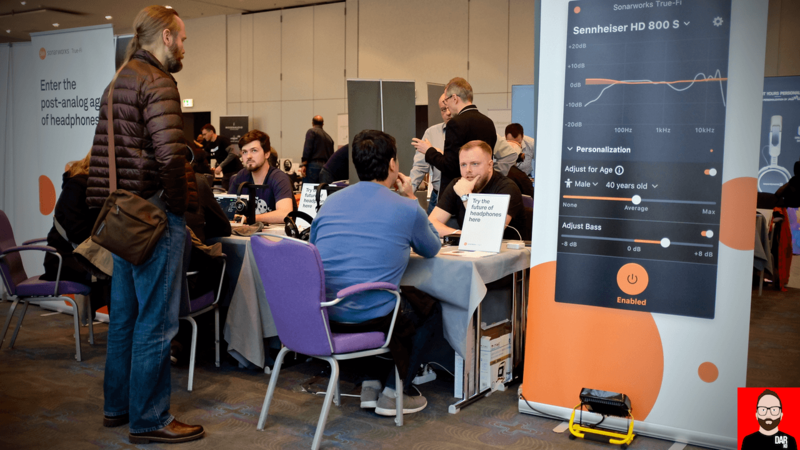 At time of writing, 112 headphone models are supported by True-Fi with a heavy lean on Sennheiser, Beyerdynamic, Audio Technica, Shure and Sony. From the floor of CanJam Europe’ Marketing Project Manager Rūdolfs Putninš explained that in measuring a headphone model, Sonarworks doesn’t just acquire one pair but multiples, sometimes up to a dozen, depending on how wide the deviations in measured frequency response between the first few pairs. Putninš reports that Sennheiser are the most consistent with production, XXXXXX* [see footnote 1] the least (“largely down to untraceable driver updates”). (He also reports that Sennheiser’s HD650 measures better than their HD800S). Putninš and his colleagues collective experience with per-unit production inconsistencies points to a fundamental flaw in a reviewer and his readers’ pursuit of headphone measurement ‘truths’: own one watch and we might think we know the time but with manufacturer inconsistencies in play, we could be off; own two watches that show different times and we’re torn between two different ‘truths’. The upshot? A handful of watches might be required to tell the time with even the slightest degree of accuracy. Sonarworks derive a headphone’s measured frequency response curve from multiple measurements of different pairs of the same model. Only then can they apply their in-house developed target correction curve (note: not Harman’s) for coding into the True-Fi application. One side-effect of this multiple-buy approach is that Sonarworks are apparently the number one seller of “pre-measured” headphones in Eastern Europe. Sonarworks offer a 10-day trial to anyone wishing to try True-Fi before committing €79 to a full license. Footnote 1: Manufacturer name removed at the request of Sonarworks.